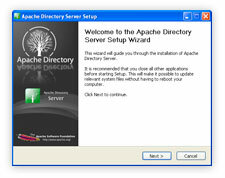 Click on the link above to download Apache Directory Server for Windows. You may be prompted to confirm that you are sure you want to open the installer. 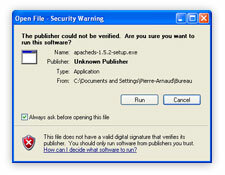 Answer Run if such a popup is displayed.